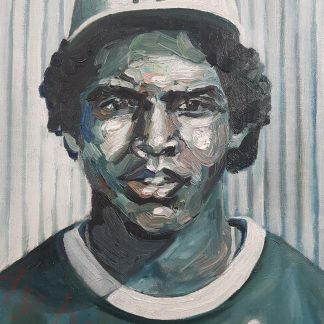 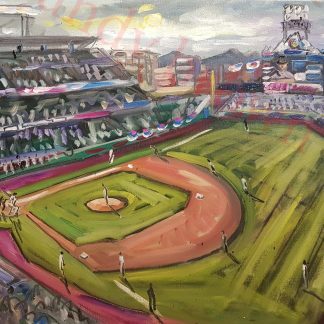 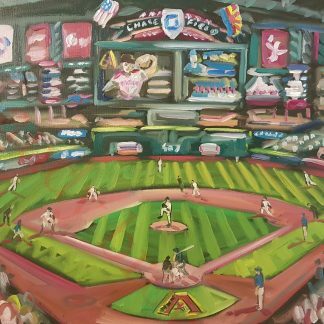 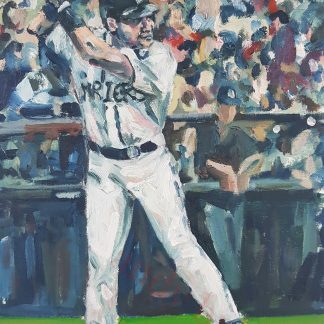 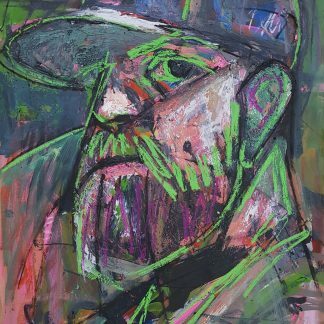 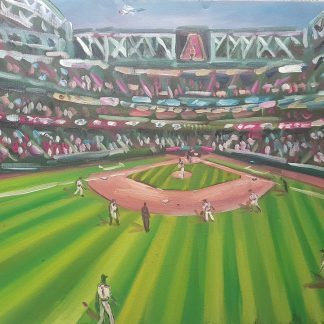 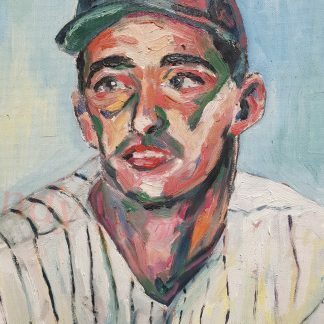 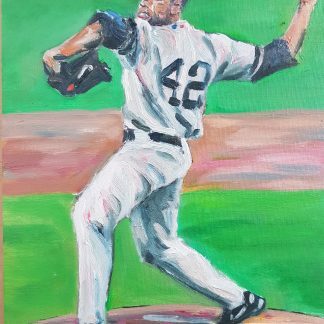 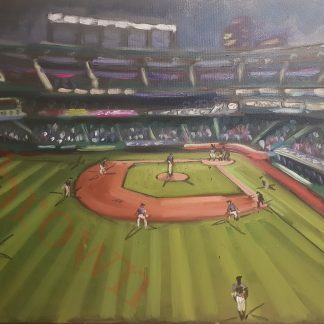 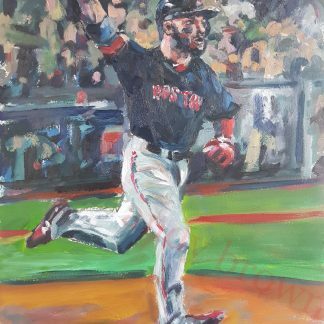 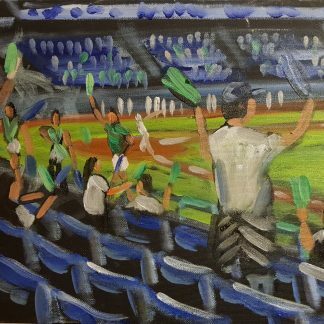 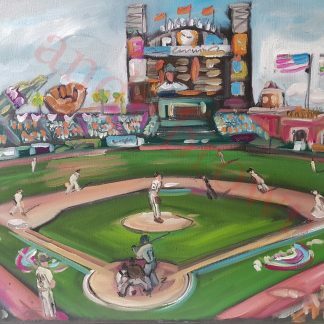 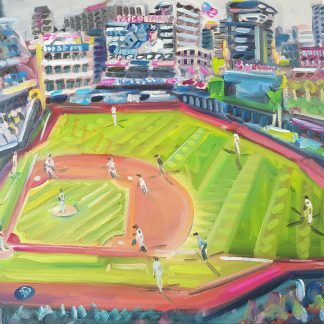 Here you will find a collection of Baseball stadiums I have painted around the world. 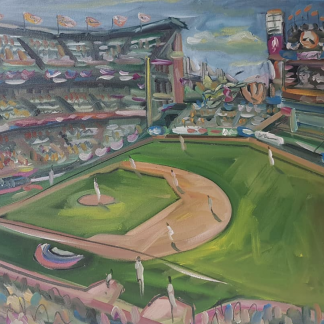 All are completed at the venue. 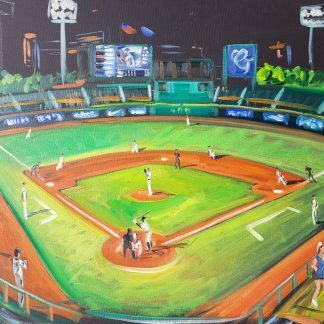 All prints are high quality Giclée art prints. 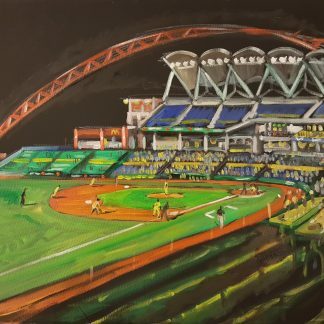 I am always looking for new stadiums to depict – please use the contact page to get in touch!